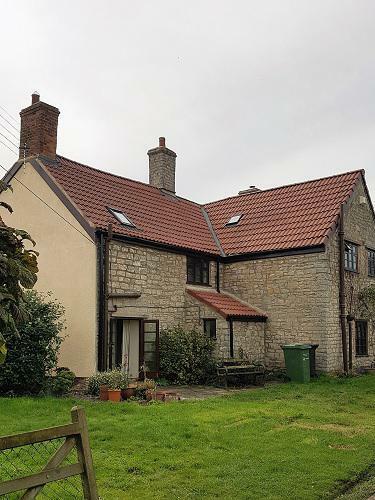 Based in Shepton Mallett, **HR Roofing and Construction Ltd is a professional, reliable roofing company with unrivalled expertise in the industry. 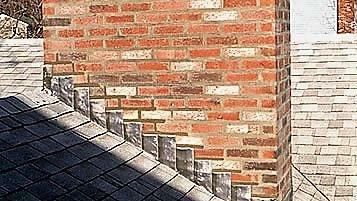 Drawing on over 27 years experience, we focus on providing all types of roofing repairs and maintenance, giving each customer an outstanding quality service and the highest finish, which is made to last. "Really swift, professional and friendly service from initial quote inquiry to arrival for and completion of the actual job." "HR Roofing and Construction Ltd is one of the most professional building firms I have had the pleasure of dealing with. Their prompt response to my initial enquiry concerning a number of small building maintenance jobs was courteous and helpful. After an initial site visit a couple of days later I was then emailed a clear and detailed quotation of costs for each element of the work requested, which I was happy to accept. 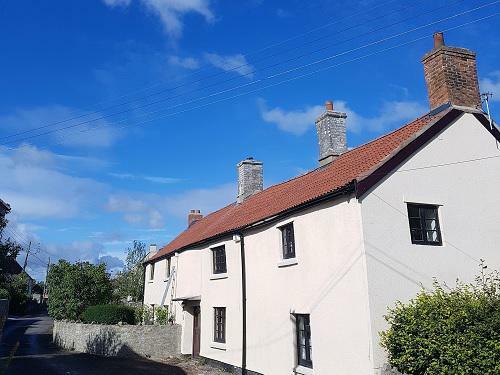 When the work started the following week, the workmen were obviously very skilled in their specific trades, and were hardworking and friendly, and after the works were completed they spent a lot of time cleaning and tidying up. I will certainly be using this firm again in the future, when the need arises, and have no hesitation in recommending them wholeheartedly to anyone who is looking for a reliable, honest and efficient building company." "Recovered flat roof and installed an atrium window. From start to finish Roy kept me up to date with every detail, times of arrival etc. The location and composition of the roof was very challenging but nevertheless Roy's workmen showed determination and were always positive, hard working, polite and considerate. 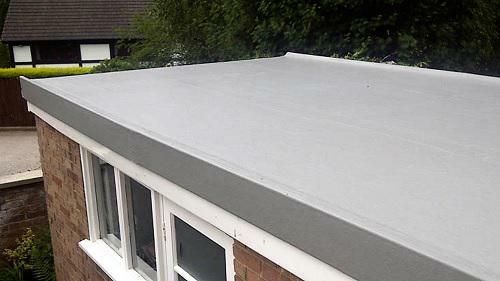 I thoroughly recommend HR Roofing and Construction Ltd."
"Quick turnaround from contact to survey and starting work for urgent garage flat roof repair. The team doing the work were very friendly and had a great professional approach. Certainly a company i'll be coming to first for any future roof/construction work."